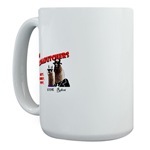 Note the look of incredulity that seems to play across the llamas' faces as they're led through the course, as if they're asking themselves whether the directors of the LFA have been breaking into the corn liquor again. Folks, they don't call Iowa the "Gateway to Nebraska" for nothing. So is that free-range llama? um. yeah. 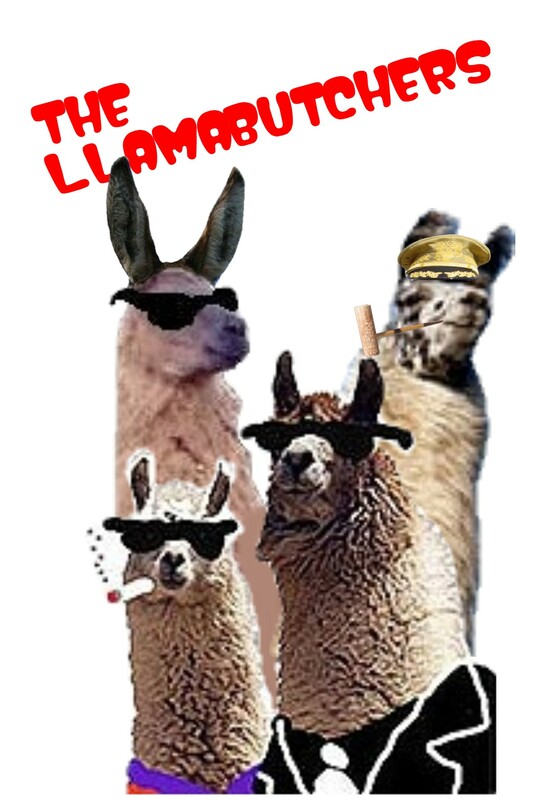 Um...they're seeing-eye llamas? Those looked more like poodles on steroids than llamas. 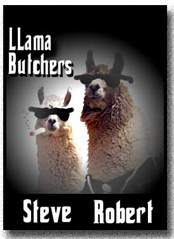 Why didn't his llama follow that second guy's lead?